I accept that sometimes deleting a content type is a real pain . But it has to be , because if it is still referencing an item , it should not be deleted for preserving data integrity . In this article I will explain some scenarios and strange conditions explains why you are not able to delete a content type and how to detect and resolve this problems. Before starting to explain scenarios , I would like to give a brief definition that SharePoint how to check an item reference is present or not for a content type in a list . If you want to delete a contenttype from a document library or list we have a stored procedure named (proc_IsContentTypeInUseInList) which is resposible to checks all lists items including versions if any reference to old contentype If that stored procedure finds a version of an item is still referencing the old content-type it prevents the deletion of the content type . Following query will groups all items in a list referenced by content type usage. Ok. Now you need to find out the IDs for parameters and understand the results . Other parameters for the SQL Commands can be reach like below. Note: ContentTypeId must not have quots like guids. By Following Query you can see all list items in a list . It is still referencing to item 18. 2) Check-out version of record marked in database as Current Version . (tp_IsCurrent =1) -> Tp_CheckoutUserId set WHO is checked-out. 3) tp_UIStringVersion is increased to next majör version.  For a document , if it has checked-out we have creating another version of this document even versioning is not enabled until the document checked-in back again .  If you want to delete a contenttype from a document library we have a stored procedure named (proc_IsContentTypeInUseInList) which is resposible to checks all lists items including versions if any reference to old contentype . If that stored procedure finds a version of an item is still referencing the old content-type it prevents the deletion of the content type . 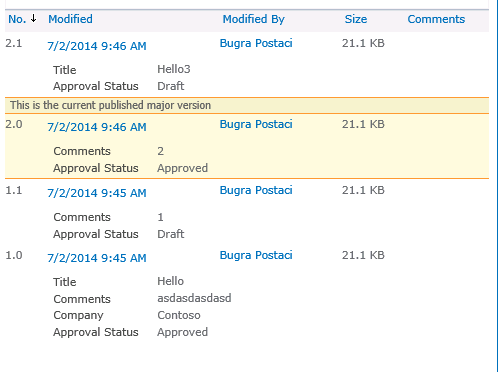 Scenario 2: If we have a list previously versioning and approval activated but deactivated now. 6) Disabled the Versioninng and Approval. We see as 2 record . In this scenario , in some point, we have a minor version of a document and than we have changing library setting for not use approval and versioning. Stored Procedure named “proc_IsContentTypeInUseInList” for checking the list’s items references for content type which we want to delete . In that procedure we are only validate and retrive the items which are tp_IsCurrentVersion = 1 ; thats mean if we want to delete a content type , The ContentType dependency is not checked for all versions but just for the current item’s Last Major versions . Assume that you have following item versions for an item in a list. So basically you could not delete the TestContentType because it is refrenced 2.0 version . 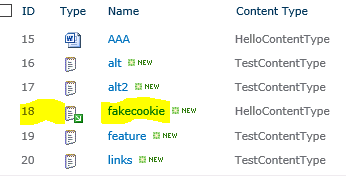 You able to get delete “TestContentType” without any error. As you may ask what happen if i restore a version like “1.0“ which is refencing “TestContentType” and that content type is already deleted from List. In that scenario , SharePoint will automatically assign the default content type of the list to this item if you restore “1.0” version . What happen to data ? you will not be able to see the data for the deleted content type but it has still present in database . If you add the deleted contenttype back to this list. and change again the item content type to the deleted but added again one , you will see the data still there. This record will be updated “1.1” version is pointing the “Document” Type As “2.0” version is pointing the “Document” Type -> and marked as Current Version =1 Why because major version changed. And you are now able to delete the “HelloContentType” without any problem . Q: Can i change a previous version of an item’s data for example contenttype ? 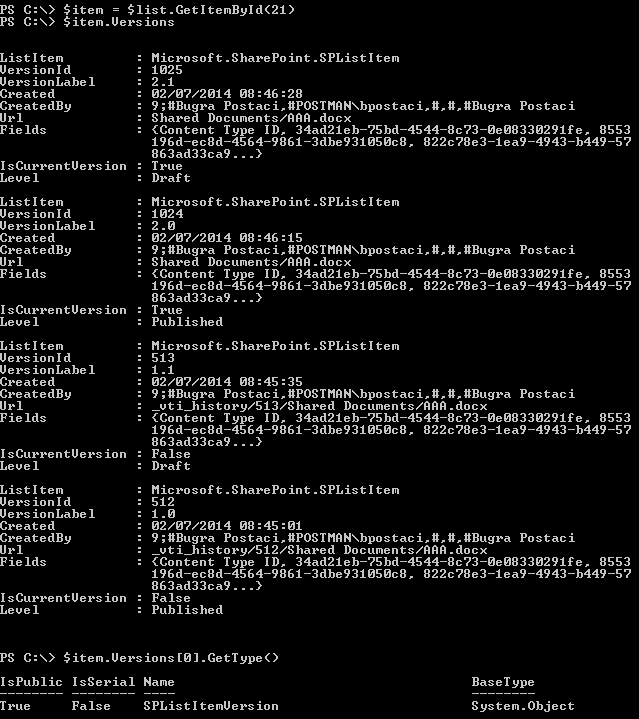 Unfortunately there is no OOB feature that you can change or update data for SPListItemVersion object. It is not permitted by SharePoint design . Scenario 3: If Only Approval is enabled but versioning disabled for a list. 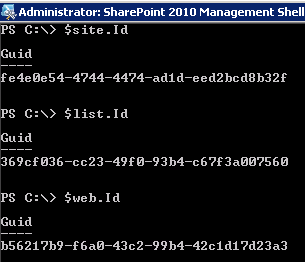 In That scenario , if you change someting on an added item in a list .SharePoint will behave like this. So you count not able to delete “TestContentType” because it will be considered as current version until you have to approve the pending one . When you approved it . “1.0” will be deleted . and you can delete “TestContentType” without problem . 4) Enabled Approval but not versioning. That remains 2 items versions behind. Unless you create a new approved major version , there is no possible to delete content type for “Current Major Version”’ scope. Unfortunately this is not possible by SharePoint design. 3.0-> ContentTypeB, Pending -> You can not delete the content type A . 3.0 -> ContentTypeB , Approved . $list = $web[“Shared Documents”] #Get the library.